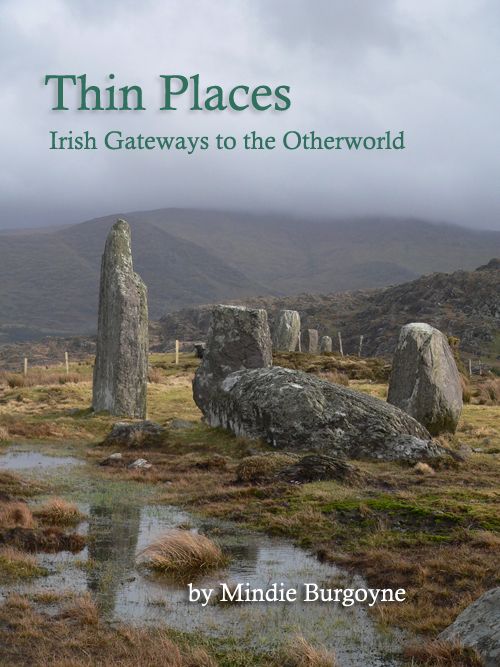 Thin Places: Irish Gateways to the Otherworld, by Mindie Burgoyne will published in 2015. The book is approximately focuses on places where the veil between this world and the eternal world is thin. 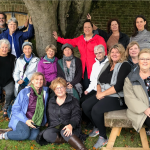 These could be places with a powerful spiritual energy – places that were marked sacred by people who lived centuries ago – places where people still go to feed the spirit and the mind. The book includes commentary about 33 sites in Ireland – some familiar such as Glendalough, the Hill of Tara, Newgrange, Croagh Patrick, Glencolumkille, the Aran Islands and Carrowkeel, and some more obscure like Ardboe, St. Berrihert’s Kyle, Cashelkeelty Stone Circle, Ardmore and Doolough. Additionally, the book will highlight beliefs and practices regarding thin places such as earth energies, rituals and the connection between sites, geography and the Celtic year. 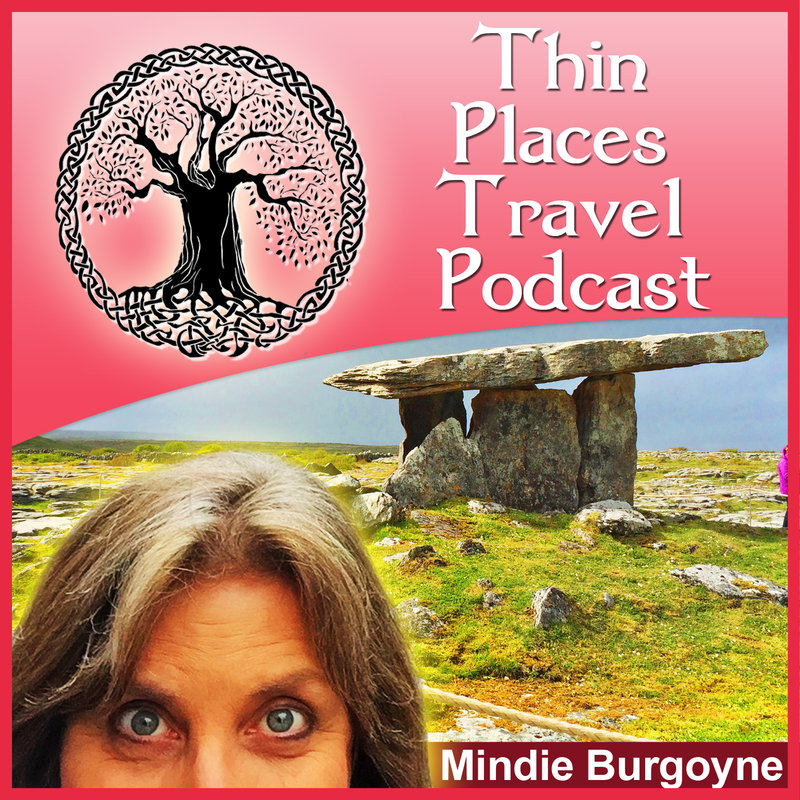 Mindie Burgoyne has been traveling to Ireland and researching thin places for 20 years. This book is an accumulation of the most mystical places she’s been. It allows the reader to go on a vicarious journey – walking in two worlds. Those interested in obtaining a signed copy one of the first thousand books printed should email tours@travelhag.com with your request. Include your NAME and ADDRESS and email where you’d like to receive notification of publication date. You will be among the first to receive signed copies. No personal contact information entered on the form will be shared. This is strictly for those interested in reserving one of the first copies of Thin Places. Would like to order one copy of your book please it sounds very interesting!